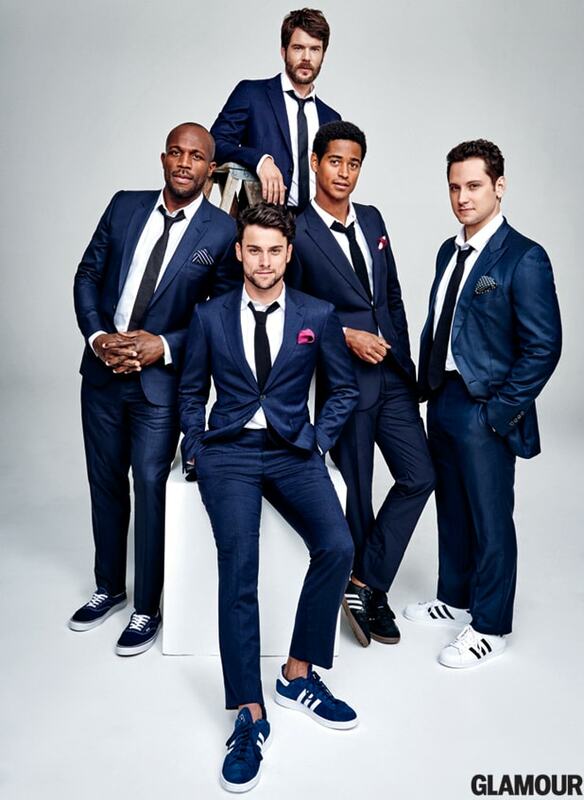 The men of “How to Get Away With Murder” participated in a rousing round of “Kiss, Marry, Kill” on the set of a recent photo shoot. 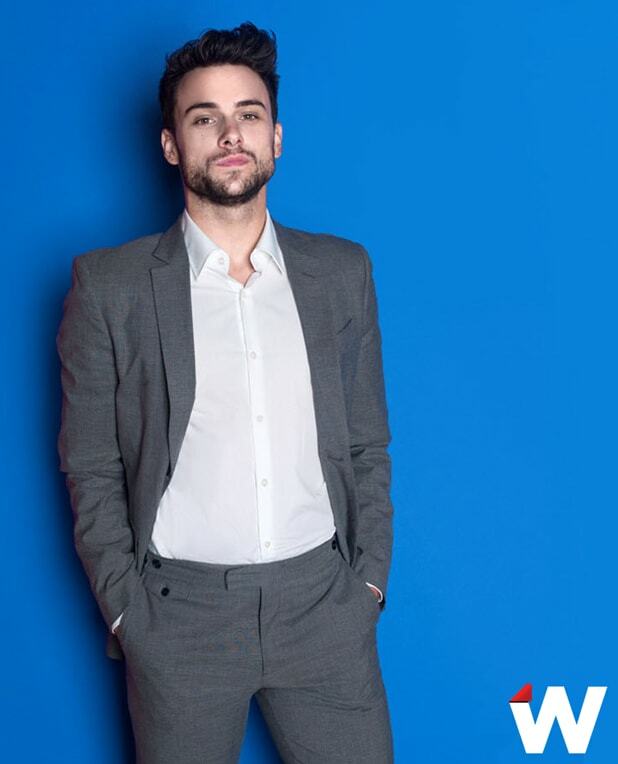 Billy Brown, Jack Falahee, Alfred Enoch, Charlie Weber and Matt McGorry appeared in a Glamour feature ahead of the Fall TV season, and in a behind-the-scenes clip McGorry chooses which of his cast mates’ characters he’d like to kiss, marry or kill. McGorry makes it clear that these choices are his, not his character’s when he opts to kiss Falahee’s character Connor (“He has a really pretty mouth”), marry Brown’s character Nate (“He’s protective, and I would say he’s loyal”) and kill Weber’s character Frank (“Just because of karma”). “How to Get Away With Murder” Season 2 premieres Sept. 24 at 10 p.m. on ABC. See photo below and watch the video above.